This is a list of available online courses that can help applicants supplement their certification application. In no way does it constitute prior approval, as each application is reviewed on a case-by-case basis in its entirety, through the peer review process. Course Categories: Wildlife Management; Ecology; Quantitative Sciences; Humanities; Communications; Policy, Administration, and Law Master’s in Professional Science. 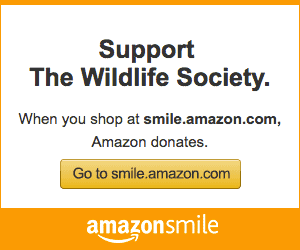 The Wildlife Society seeks to promote continued education and training for wildlife professionals. Links provided on this page offer opportunities for distance learning including short-courses, workshops, and webinars and opportunities for field training in wildlife conservation and management.